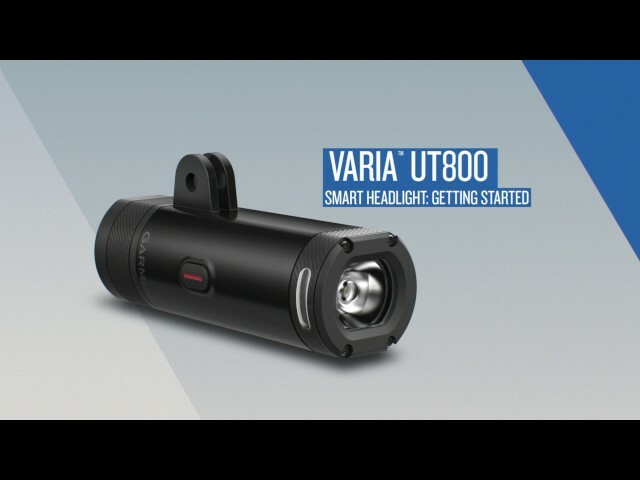 Varia™ UT800 Smart Headlight The Varia™ UT800 smart headlight shines brighter for longer. 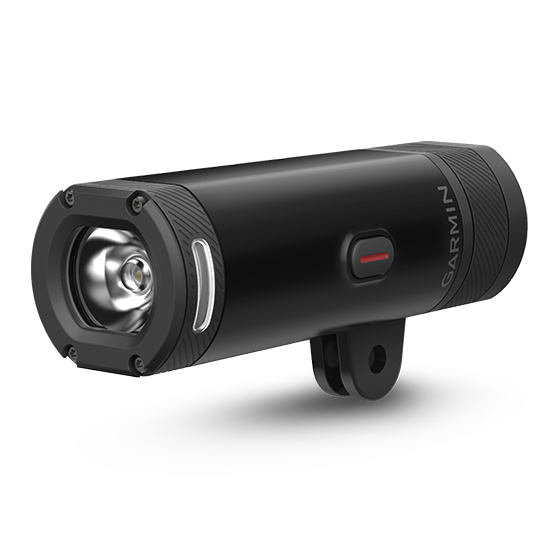 It blasts a steady 800 lumens so you can ride with confidence. Plus, it automatically adjusts its beam intensity based on speed so it can extend battery life.